Modified Rat Rod Photo Picture Classic Cars for sale & Classifieds - Buy Sell Classic Car & Classic Truck Classifieds. 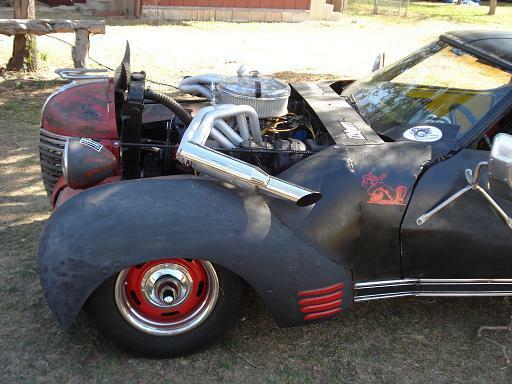 I'm thinking this is an early 70s vette - would like to see all of it ! I have no comment for this one. Wait, I just commented. Oops.